We need your help to keep our historic stage packed with the high quality productions you’ve come to expect from Oldham Coliseum Theatre. 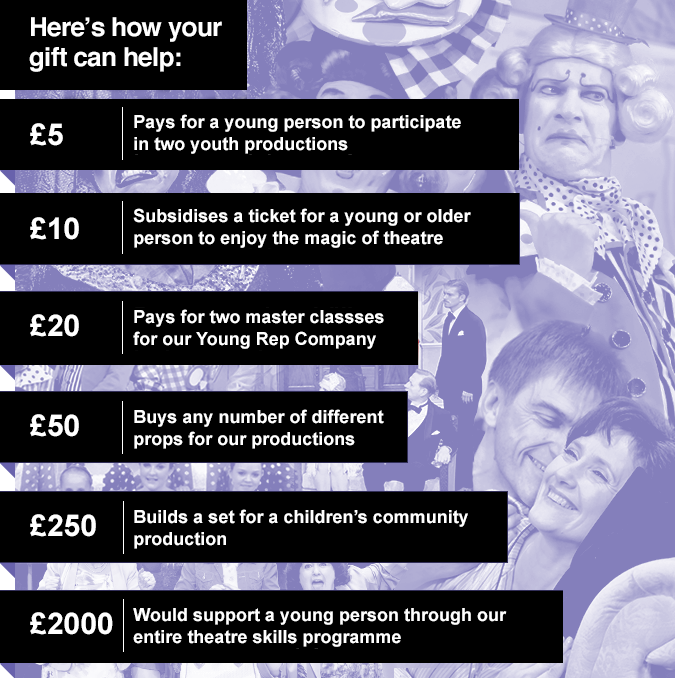 By kindly donating, you’re helping us secure a bright future for your theatre, the last surviving professional producing theatre here in Oldham. 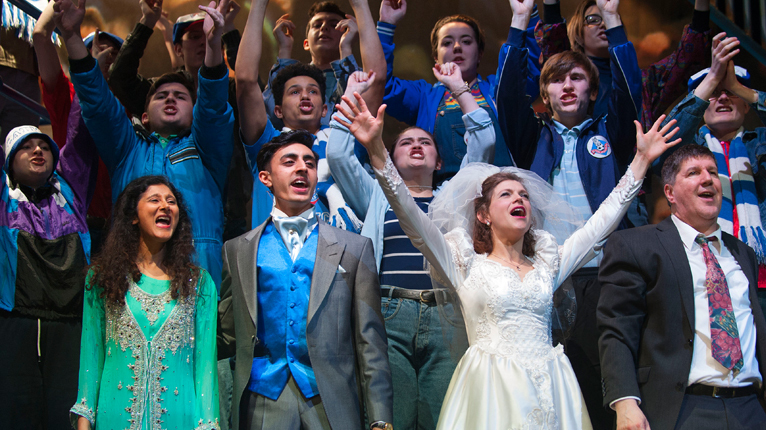 Bring the magic of theatre – watching and taking part – to young and old alike, transforming their lives, life chances and well-being. Thanks to the support of our loyal audiences and generous supporters, we continue produce nationally acclaimed work, here in the heart of Oldham.